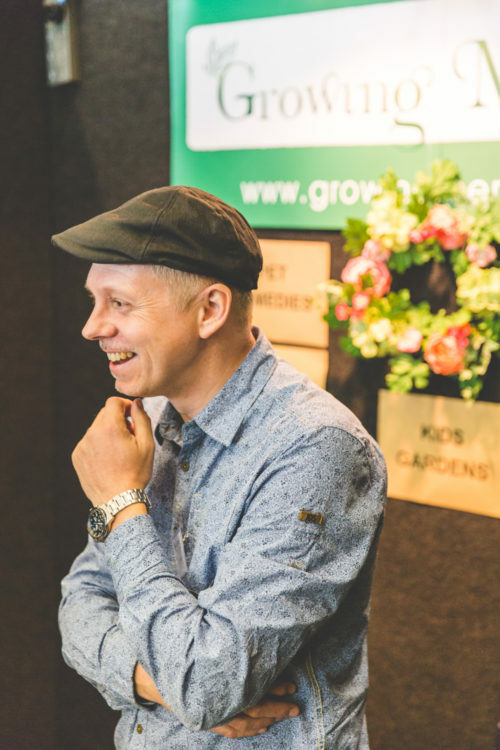 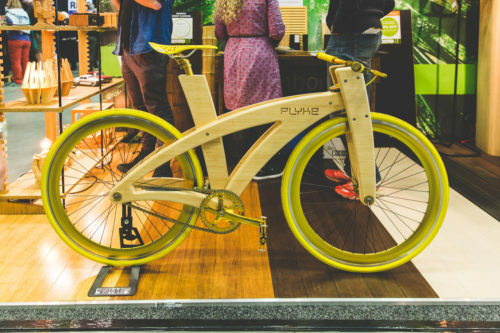 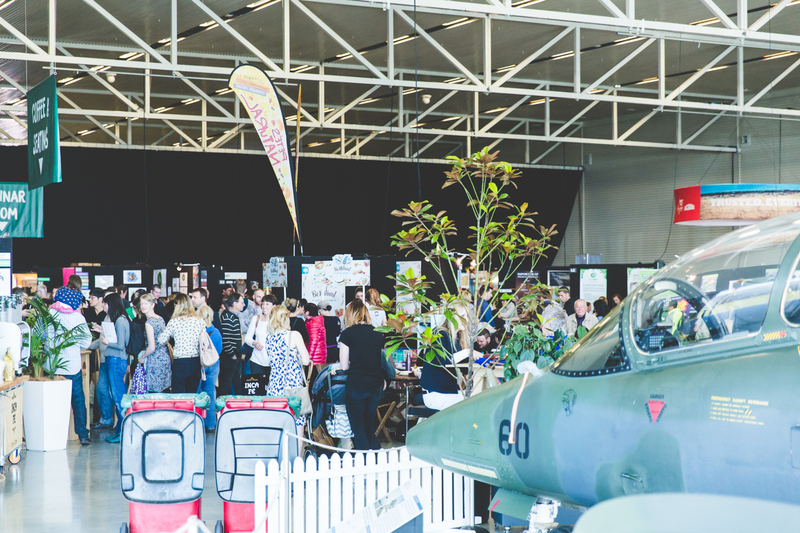 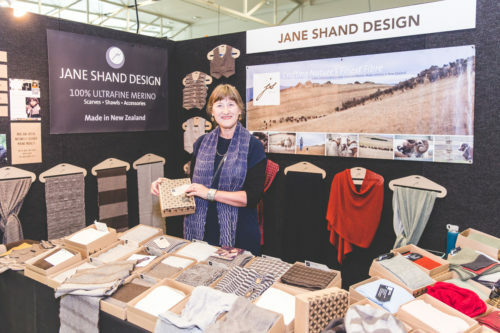 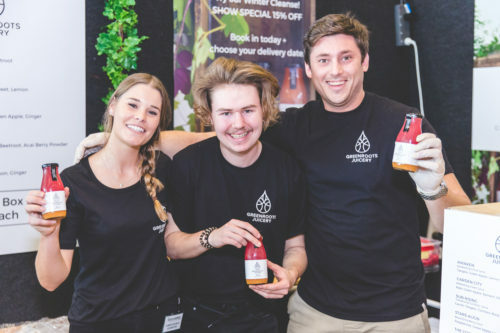 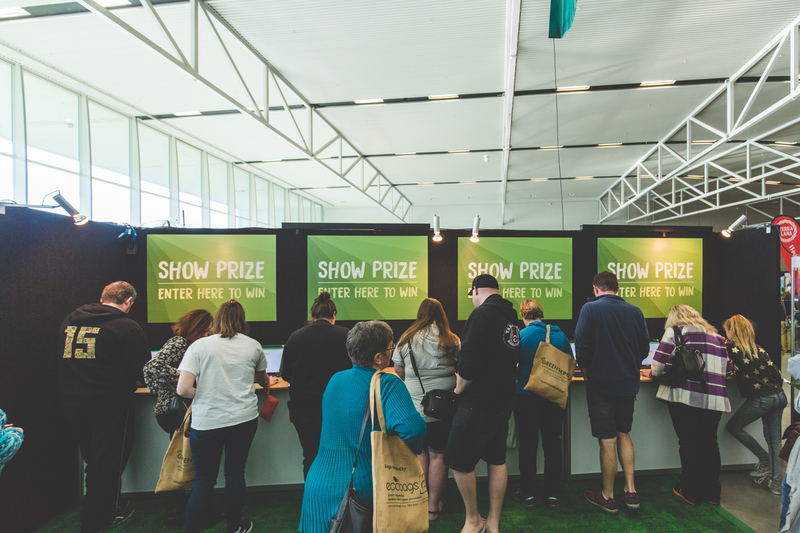 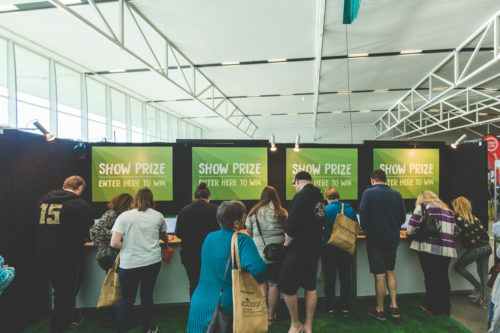 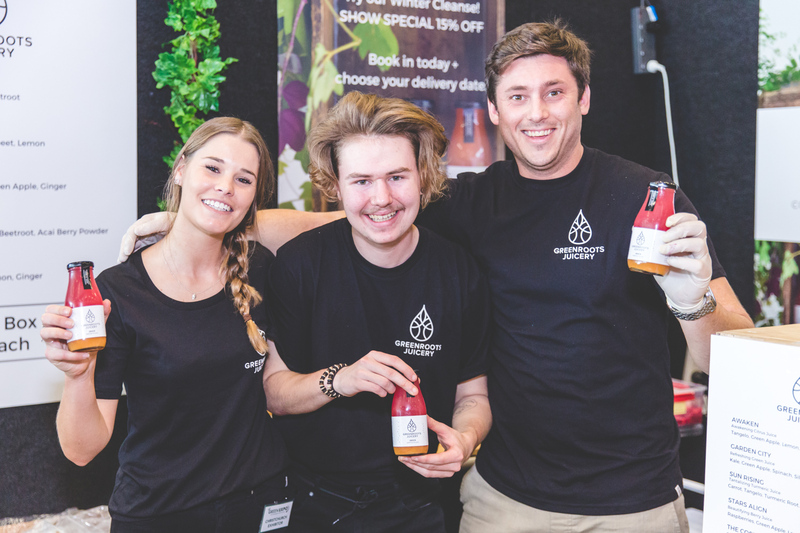 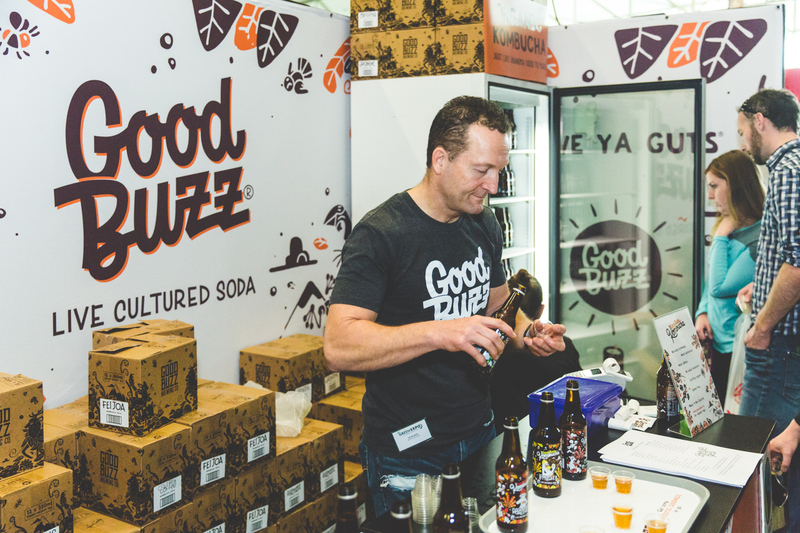 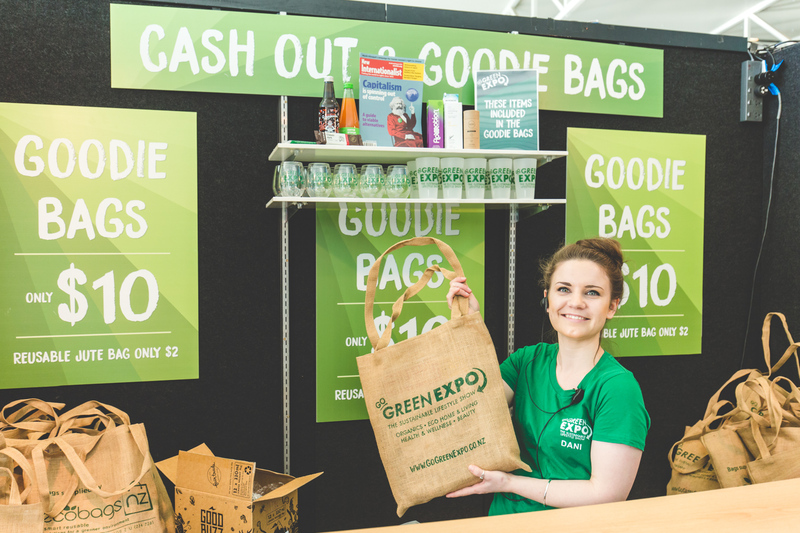 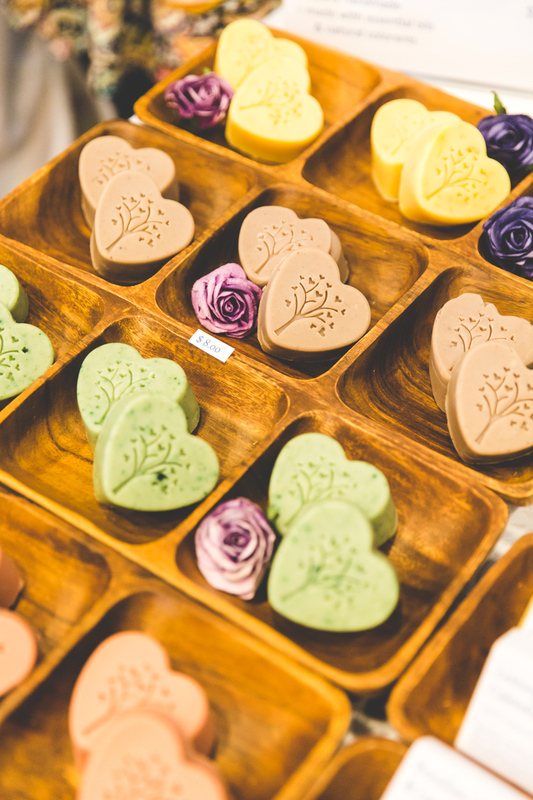 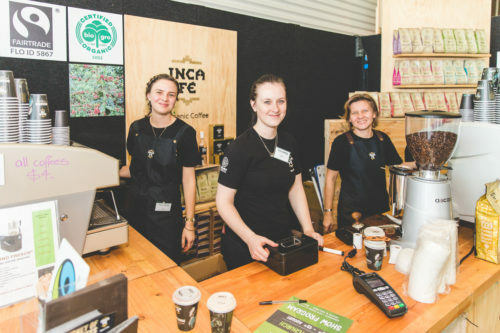 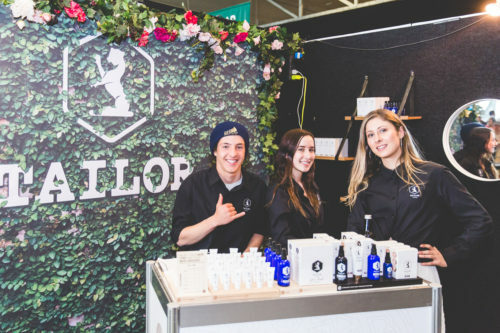 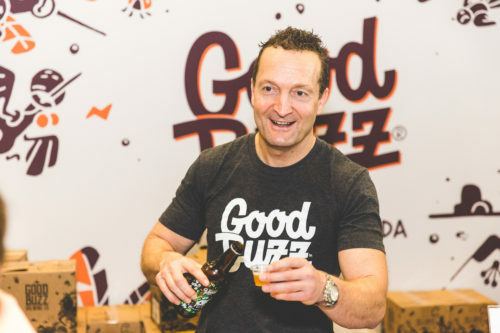 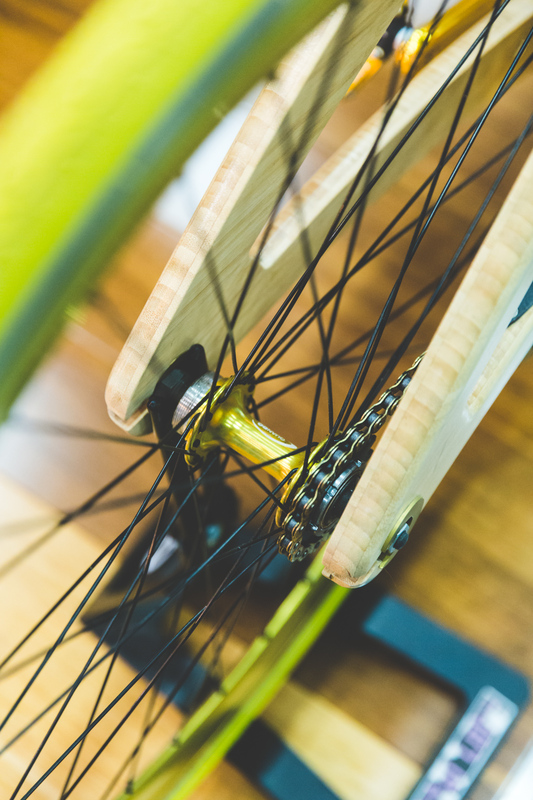 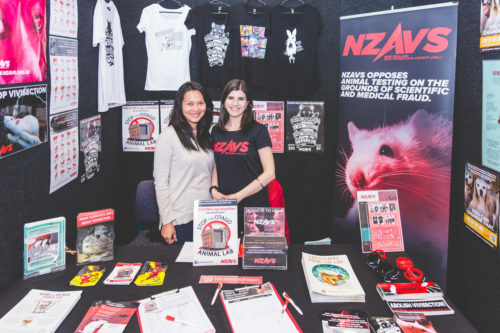 Go Green Expo is New Zealand’s largest sustainable lifestyle show, the Go Green Expo is a one stop “shop” for everything needed for sustainable living. 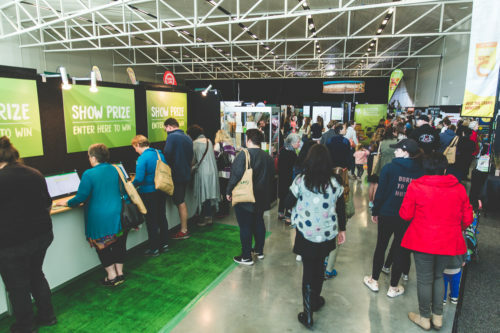 I have been their official photographer for the past 4 years, and yesterday flew down to Christchurch to photograph & film the expo. 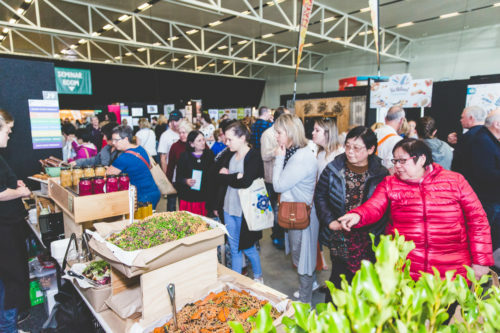 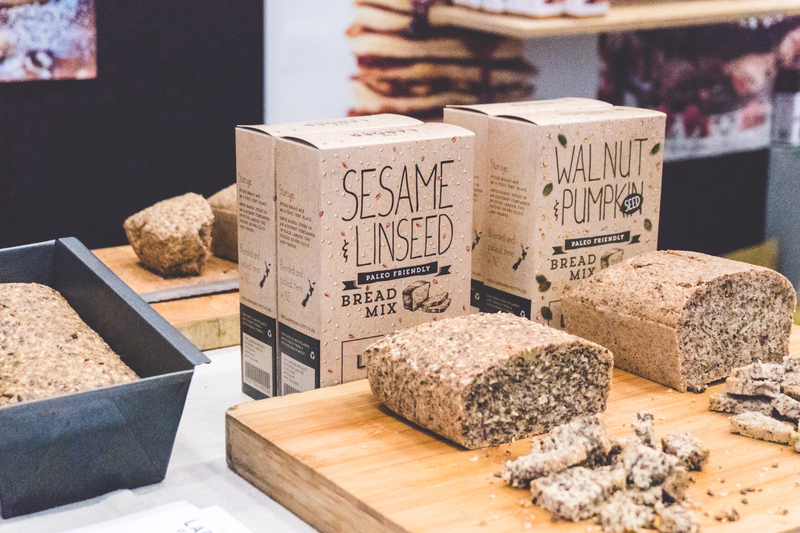 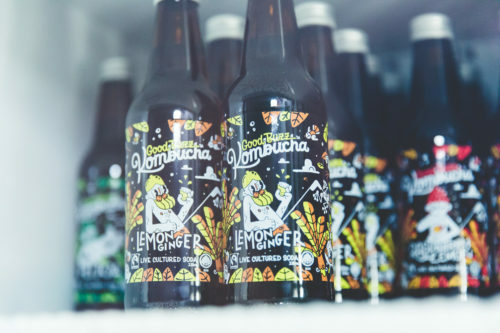 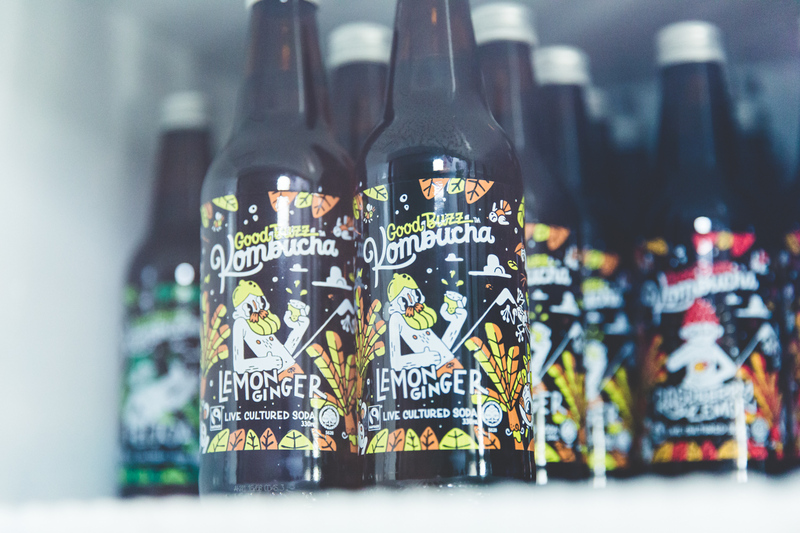 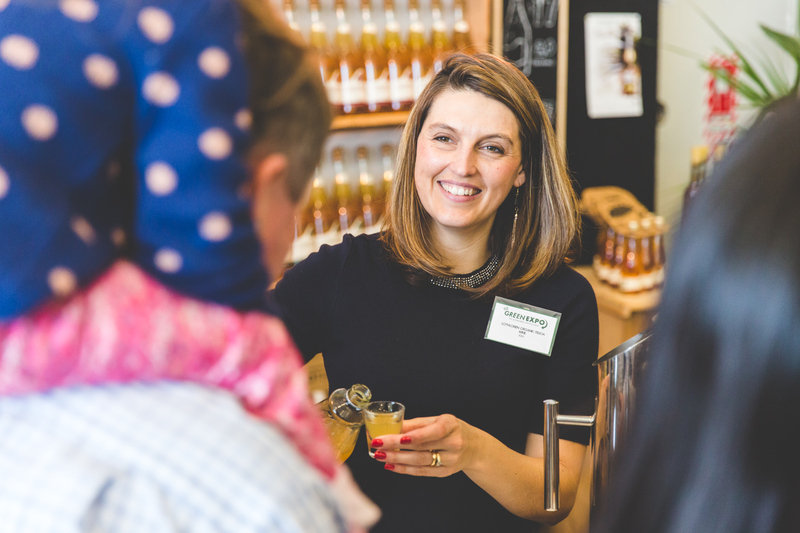 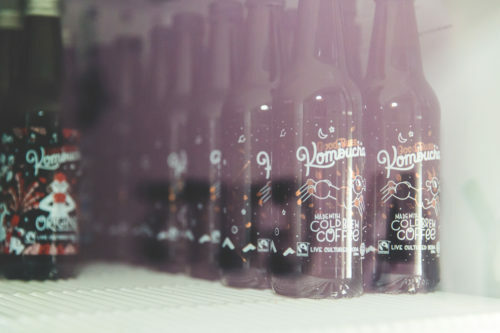 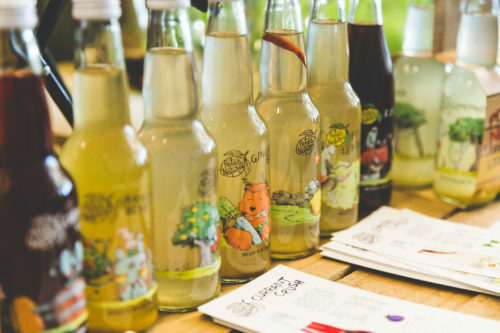 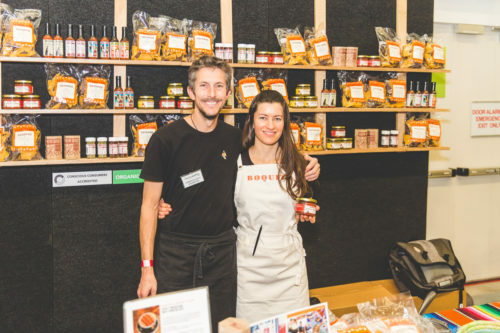 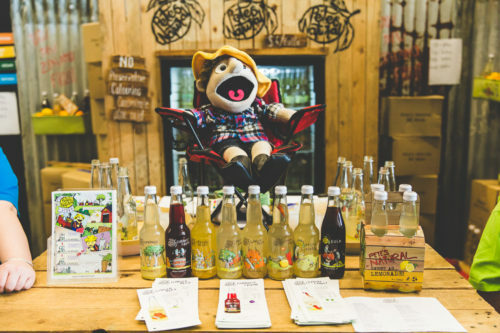 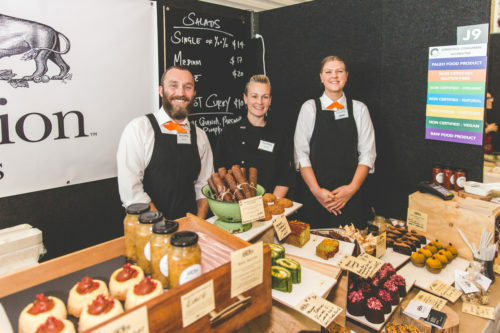 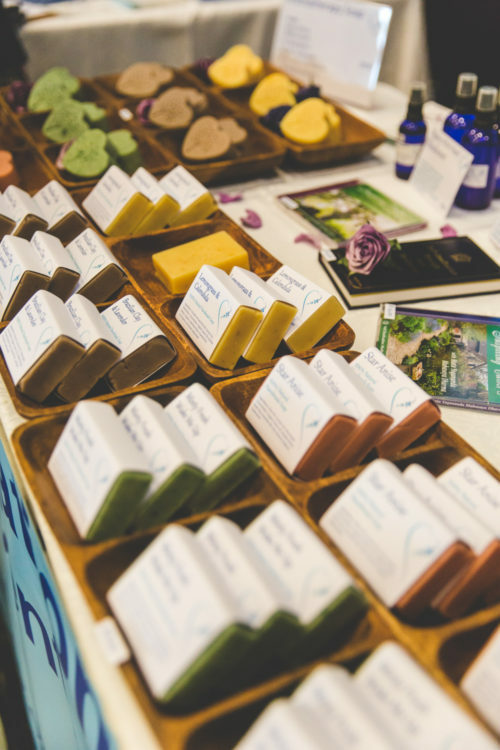 It’s a unique opportunities to taste, learn, buy and talk to exhibitors about their products and where you can purchase them. 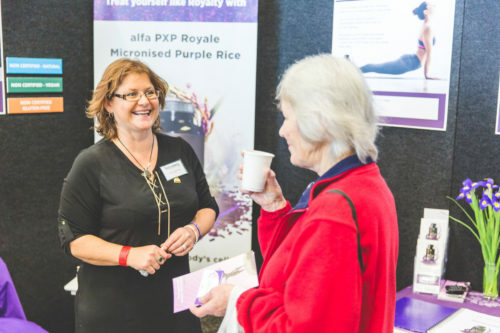 There are also live and interactive demonstrations and fascinating presentations.